Are you finding your Sony Xperia Z5 a little too old, too slow? Get it the ROM experience it deserves! Thanks to our readers we keep learning about some awesome custom ROMs not only in terms of features but also stability and speed. Today’s featured ROM is the RXSW Android ROM for Xperia Z5 that promises to bring all the latest and amazing features from XZ. It also promises to fix the battery troubles that the official update had brought to the Sony Xperia Z5. Follow this guide for a super long list of features (and the lack of unnecessary junk!) along with steps and links to flash this custom ROM for Xperia Z5. Related ROM-in-Feature: Say Goodbye to Junk – Hello to Improved Battery Life & Performance! Disclaimer: Wccftech will not be responsible for any mishaps that may happen during or after the process. Flashing a custom ROM also voids manufacturer warranty. You can learn more about this custom ROM for Xperia Z5 and find support in this XDA thread. Backup any important data from your Sony Xperia Z5 as a complete wipe will be required during the flashing process. Make sure ADB and Fastboot is configured on your PC. Sony Xperia Z5 must be rooted with unlocked bootloader and installed with a recovery tool. Your device must be charged to at least 60% power. Required files: download Android ROM for Xperia Z5 and save it on your computer. Extract boot.img file. Connect your Xperia Z5 to your computer using a USB cable and copy the zip file to your phone memory’s root folder. Copy the boot.img file to android-sdk-windows\platform-tools directory. Switch off your Xperia Z5 and enter Bootloader mode: press and hold the Volume Up button while connecting the phone with a USB cable. Phone LED will turn blue indicating the Bootloader mode. Once in the Fastboot mode, on your PC, navigate to android-sdk-windows\platform-tools directory and open Command Prompt with Shift + Right-click > Open Command Prompt. fastboot flash boot boot.img – press Enter. fastboot reboot – press Enter. Enter in the Recovery Mode: switch on the phone while pressing the Volume Up button a few times. From the recovery menu, select install followed by choose zip from sdcard. 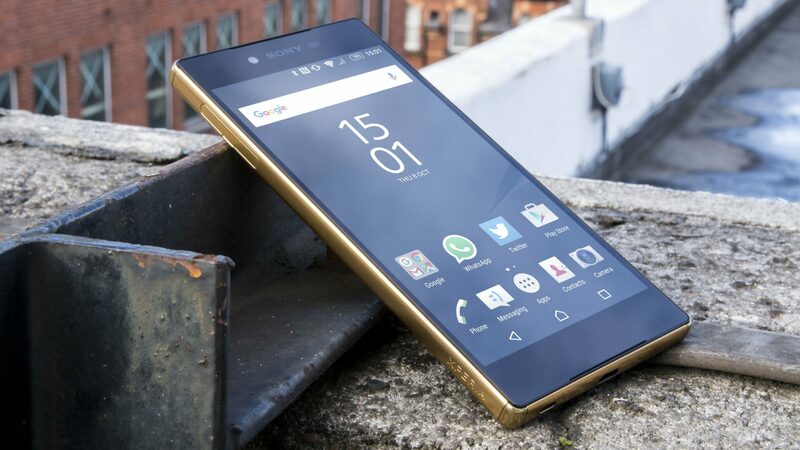 Locate the Xperia XZ custom ROM for Xperia Z5 and confirm the flashing process. Once done, return back to main recovery menu and reboot your Xperia Z5 into the new custom ROM. First boot takes a good 5 minutes so please be patient. Note: If you get into bootloop, perform the wipe cache/dalvik operation. Correction: An earlier version of this post carried an error mentioning the ROM being based on Nougat.